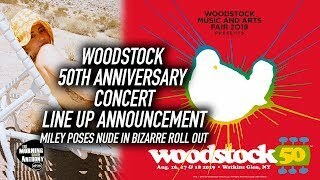 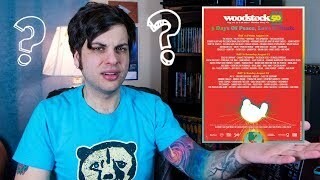 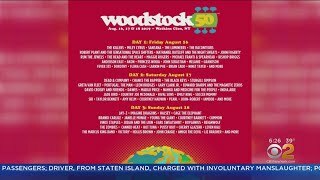 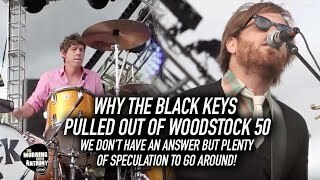 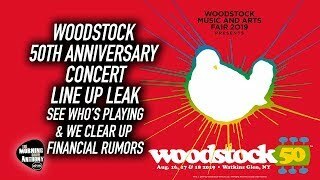 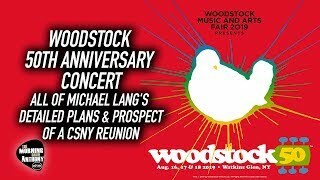 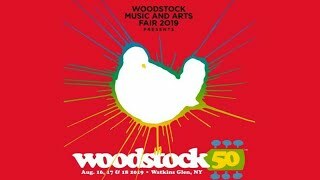 "Woodstock 50" To Include Greta Van Fleet, Black Keys, Killers, Jay-Z, Miley Cyrus? 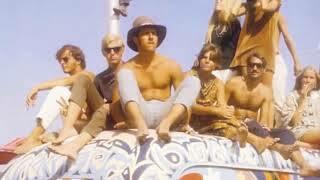 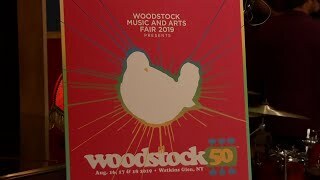 We Are Golden: Reflections on the 50th Anniversary of The Woodstock Festival & Aspirations for a Peaceful Future. 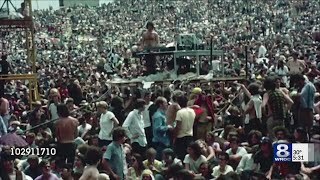 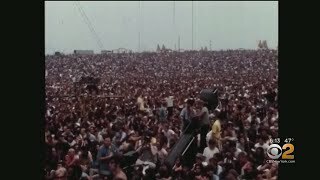 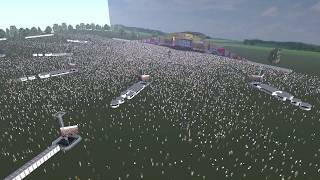 The 50th anniversary of Woodstock will come to Watkins Glen in the summer of 2019. 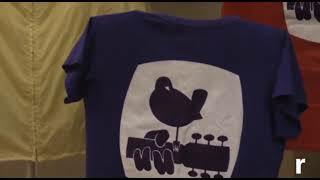 Many thanks to Bàu dos Clàssicòs, for this video - This is a Cretive Commons Video : Reuse Allowed. 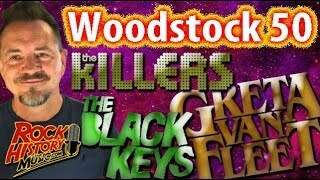 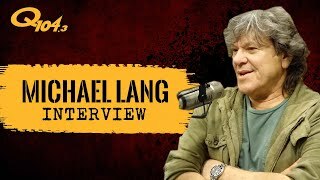 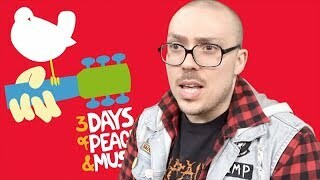 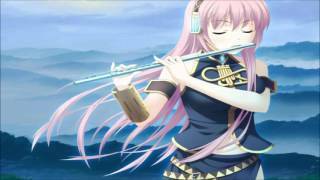 https://www.youtube.com/watch?v=Ryj8qy_rpXg.